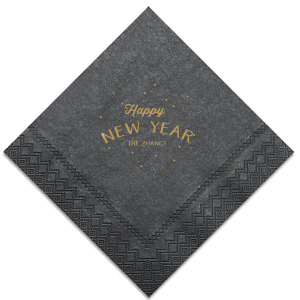 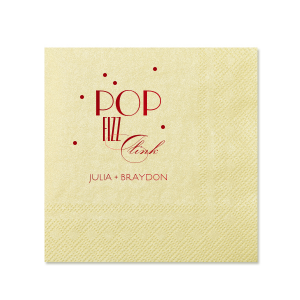 Give your event a special shine with foil stamped Shimmer Cocktail Napkins. 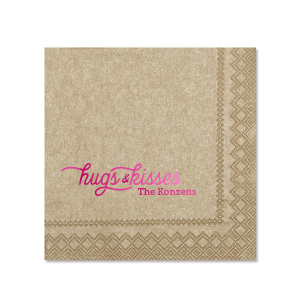 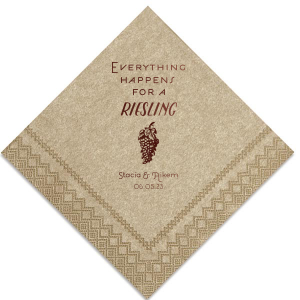 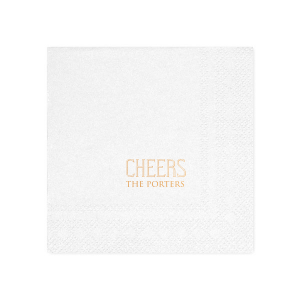 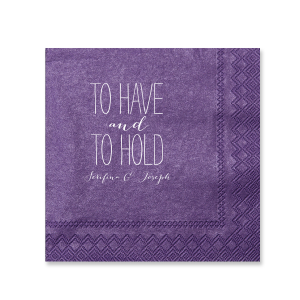 These elegant napkins feature a lustrous finish that will add a beautiful touch to every beverage. 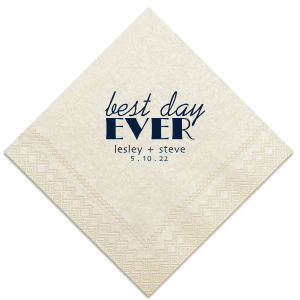 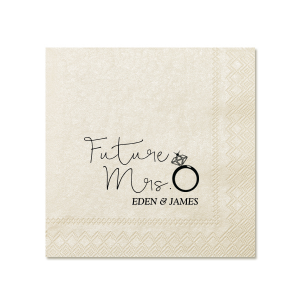 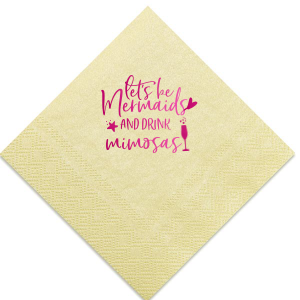 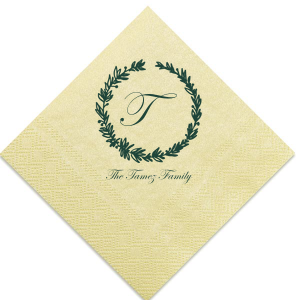 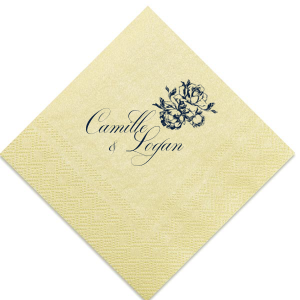 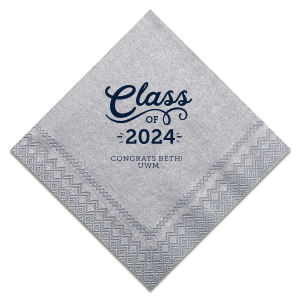 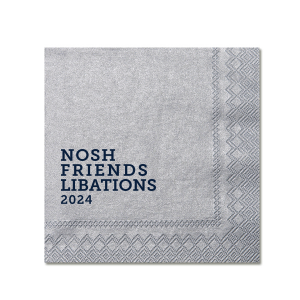 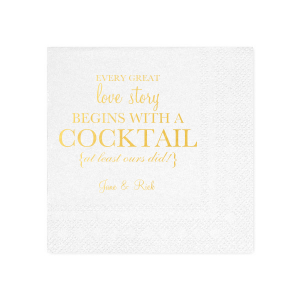 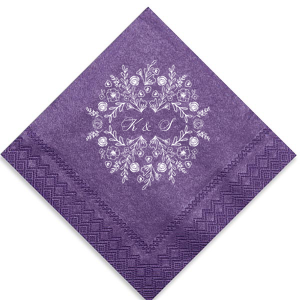 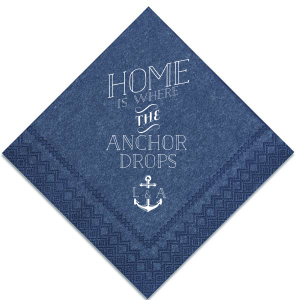 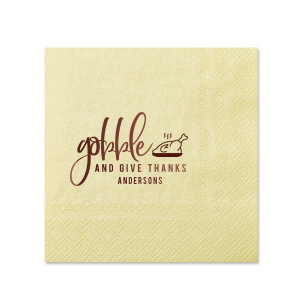 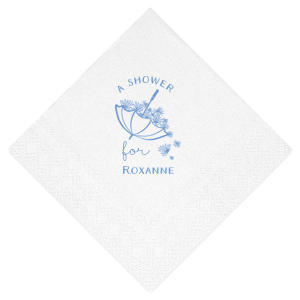 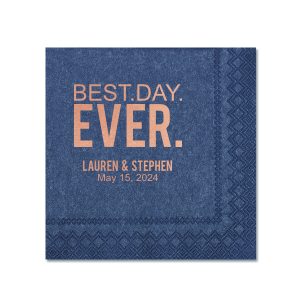 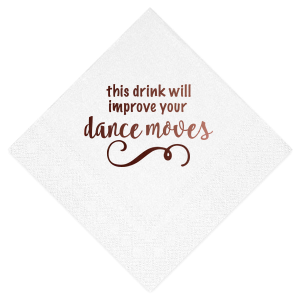 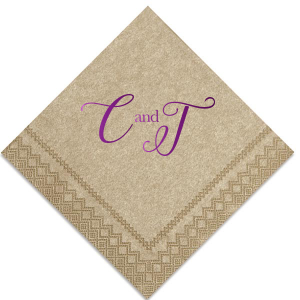 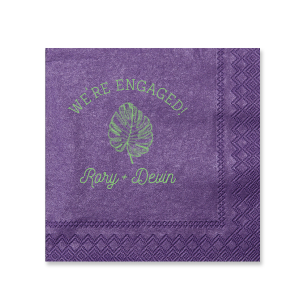 Personalize your cocktail napkins with one of our designs or start from scratch for a bar detail to remember.